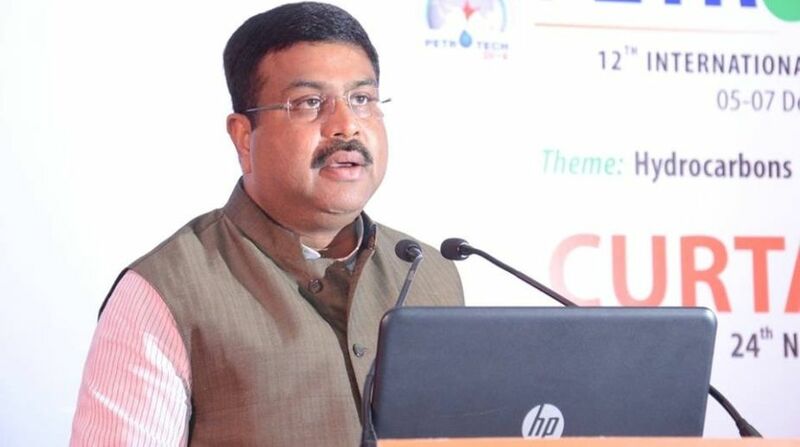 Union Petroleum Minister Dharmendra Pradhan on Tuesday sought the cooperation of Odisha government to upgrade the Stone Sculpture Training Institute in Konark to international standards. “There is need to upgrade the present institute and create an institute of international standard. 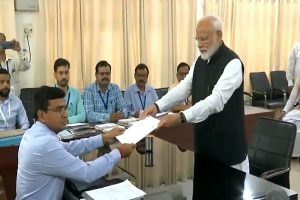 The government of India will provide all necessary assistance for the purpose,” Pradhan said in a letter to Odisha Chief Minister Naveen Patnaik. He urged the Chief Minister to extend the cooperation of the state government so as to make the project successful. “An international standard skilling institute will not only help in upgrading the traditional skill sets of the sculptors, but will also help in keeping alive Odisha’s ancient heritage by training the entrants into the profession,” he added. This will help in the survival of an exquisite cultural facet of the state expressed through the intricate carvings on the stone, the Union Minister said. Informing that the stone sculpted statues have acquired international acclaim, he said there are many renowned sculptors who are descendants of this unique skill sets and who are presently engaged in this profession. It is imperative on the part of the government to take all measures to keep alive this tradition, said Pradhan.